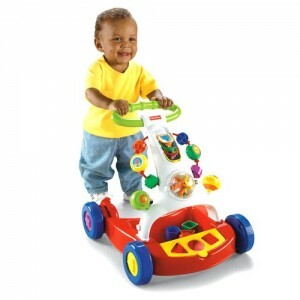 The LeapFrog Scout & Friends Baby Walker is designed to support and encourage your baby’s first steps. 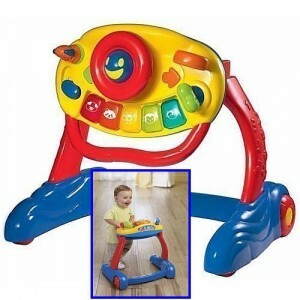 It features over 55 songs and musical activities, with two ways to play. 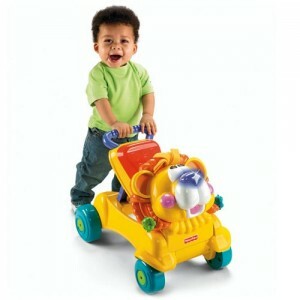 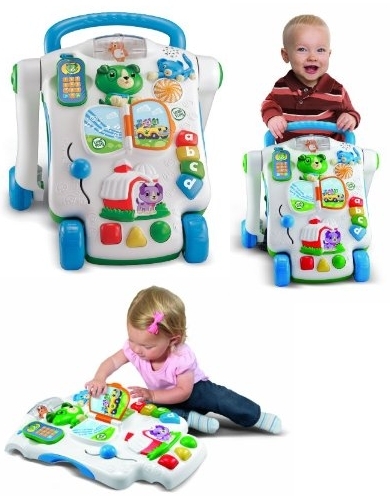 Be the first to review “Leapfrog Scout n Friends Baby Walker” Click here to cancel reply.